Friday, December 14, 12-1:30 p.m. 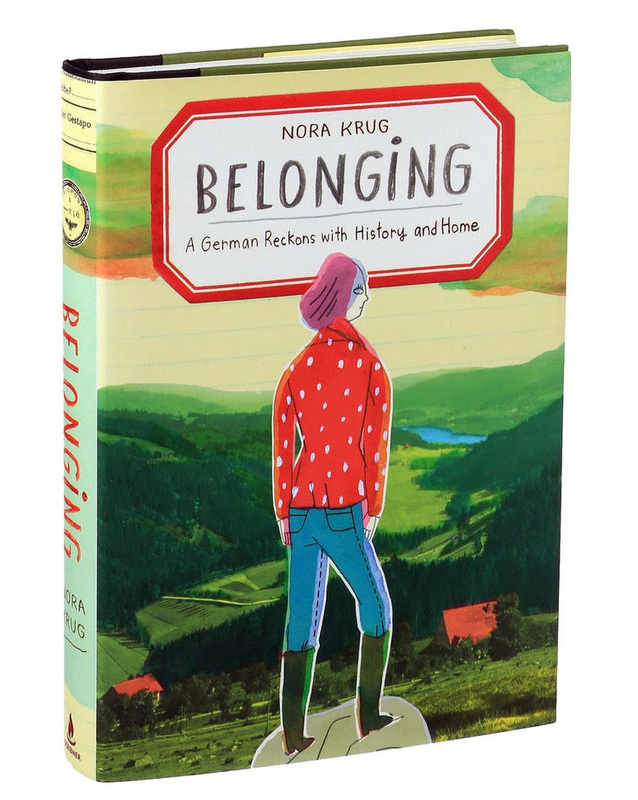 Please join us on Friday, December 14, for a discussion with illustrator Nora Krug of her graphic memoir, Belonging: A German Reckons with History and Home. Seminar participants are asked to prepare by reading the text available for download as a PDF at http://www.gidest.org/events/2018/12/14/nora-krug. Nora Krug was born decades after the fall of the Nazi regime, but the Second World War cast a long shadow throughout her childhood and youth in the city of Karlsruhe, Germany. Returning to Germany as an adult, she visits archives, conducts research, and interviews family members. Her extraordinary quest, spanning continents and generations, pieces together her family’s troubling story and reflects on what it means to be a German of her generation. Nora Krug is an author and artist whose drawings and visual narratives have appeared in periodicals including the New York Times, the Los Angeles Times, The Guardian and Le Monde Diplomatique, and in anthologies published by Houghton Mifflin Harcourt, Simon and Schuster and Chronicle Books.